Rex And Gigi Get Married on OLTL! Now that Rex (John-Paul Lavoisier) and Gigi (Farah Fath) have been reunited, their relationship is full steam ahead. He gets down on bended knee, she accepts his proposal and they get married. Meanwhile, something big is headed for Llanview that will shake it to its core. 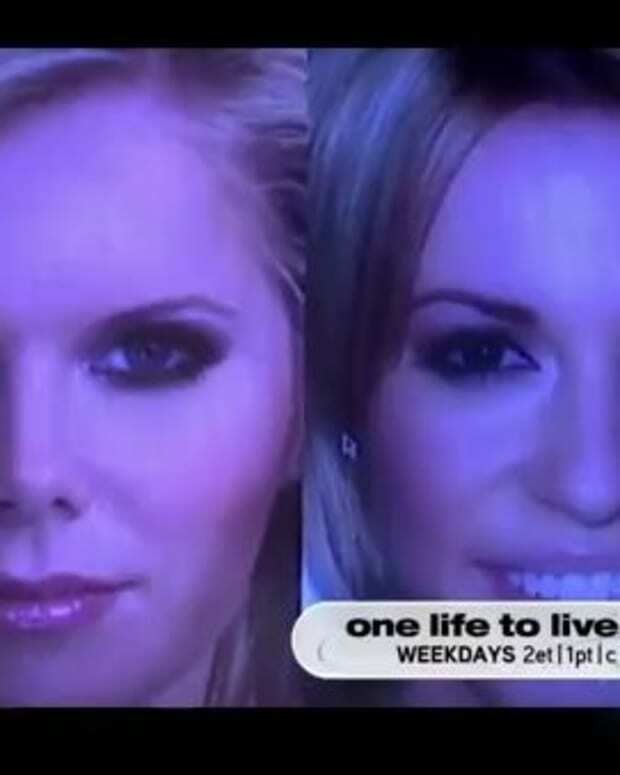 Watch this week’s One Life to Live promo after the jump! Will OLTL's Gigi and Rex Reconnect? Rex Wants Justice For Gigi on OLTL! Rex Learns the Truth on OLTL! A New Beginning for Rex and Gigi on OLTL?